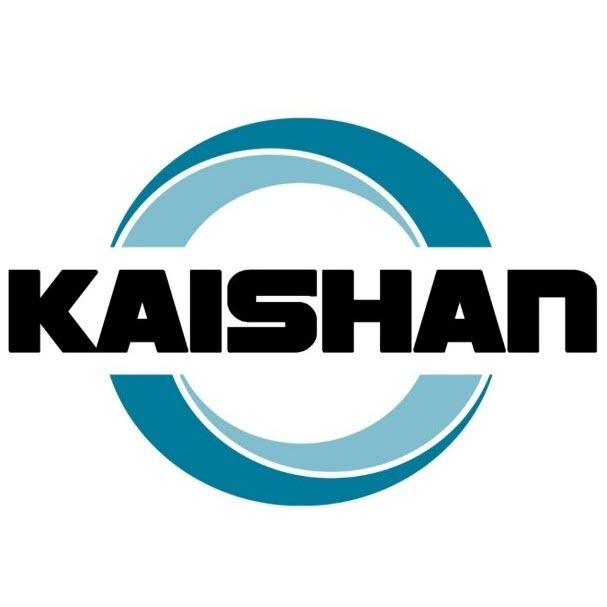 OEM Parts from leading brands. 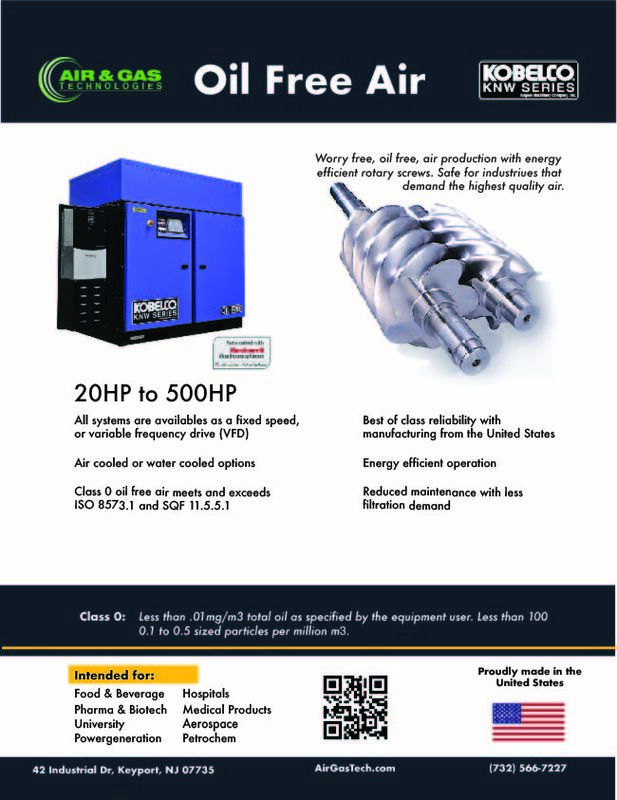 Industrial Air sales, installs and service. 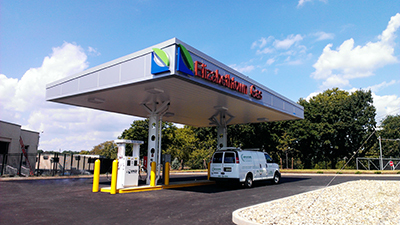 Compressed Natural Gas for cost-saving eco-fleets. 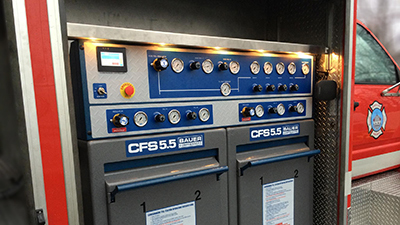 Air & Gas Technologies is a Multi Faceted distribution company providing engineered solutions to support our customers’ complex air and gas compression equipment needs. Our diversified customer base can require a wide range of equipment and services in order to succeed in today’s competitive marketplace. Air & Gas Technologies offer Turnkey Solutions supporting the Industrial Air, Breathing Air, Alternative Fuels, Process Gas, and Renewable Energy markets, in addition to a wide array of others.